There are many ways to improve professional development, and the industry is full of “quick tips” intended to help companies and HR managers get employees more engaged. For example, you could cross-train employees so they’ll learn how to do other people’s jobs; you could encourage managers to spend time coaching staff, or you could personalize professional growth opportunities. The question is: How do you go about achieving these lofty ideals? And, more importantly, why bother? 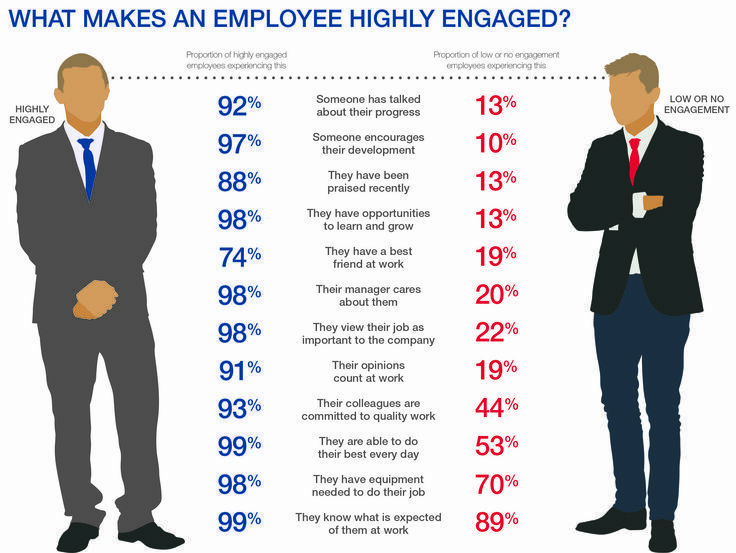 The latest Employee Engagement Trends report by AON sheds some new light on this subject. Let’s take a deeper look at it! Why Pay More Attention to Professional Development? This research, which measures professional development as a key driver of engagement, reveals dissatisfaction among employees of various experience levels and tenures. Employees in the two-to-three-year tenure range appear to struggle most with utilization, role clarity, and professional development. But they’re not the only ones who desire greater assistance in these areas: Employees who have been with a company for two decades also struggle with professional development, indicating a need to provide more opportunities for company veterans to continue to learn and grow in advanced stages of their careers. We know from additional research that this is a persistent problem. One three-year research project revealed that 74% of workers feel they’re not achieving their full potential, with nine out of 10 stressing the importance of workplace training. In another nationwide survey, 70% of respondents said training and professional development opportunities impact their decisions to stay with a company. What can companies do about it? Let’s get creative! Much of the available advice centers around developing formal training programs. But what if you lack the time and resources for a big-budget training department? Suffice it to say that these are far from the only ways to help employees learn and grow. 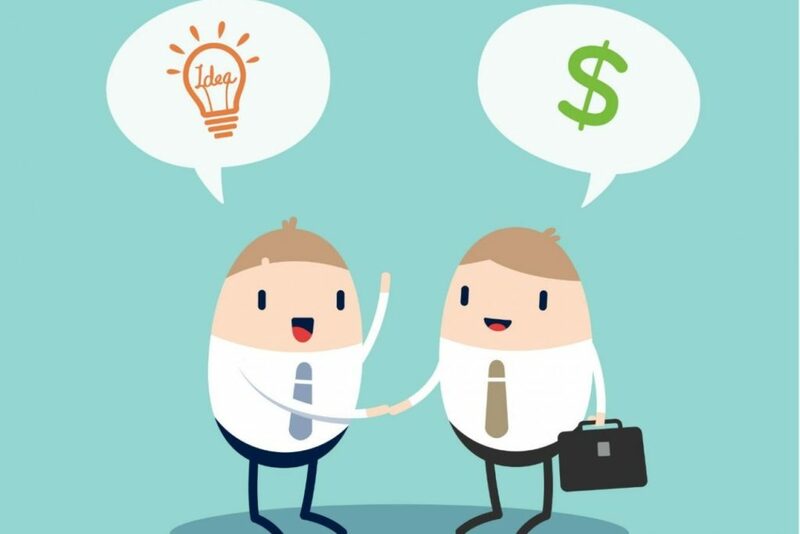 In fact, there are two incredibly effective options that can be implemented easily, quickly, and without overspending. Most people think of mentorship as a one-way relationship with a senior employee providing guidance to an entry-level team member. But there’s more than one way to mentor. In Tools of Titans, famous business innovator Tim Ferriss recommends taking a new approach to mentorship. By reimagining mentorship as a three-way relationship, you can help employees gain a 360-degree perspective that promotes continuous learning and development. Traditionally, professional growth and development have centered around in-person experiences: Flying to industry conferences and events, attending classroom-style trainings, and sitting down to discuss long-term visions and goals. But something as simple as visiting a colleague’s or manager’s office to catch up on objectives for the coming quarter can be a big undertaking for dispersed workforces. In addition, many modern workers are more attracted to on-the-job learning opportunities than traditional training sessions. These learning workers are inclined to acquire skills as needed and apply new knowledge to different situations. For this reason, it’s becoming increasingly important to digitize more opportunities for professional growth. New software to learn? Offer corporate training materials online. Emerging industry trends to plan for? Use virtual classroom software to share information in an easy-to-access, collaborative setting. In conclusion: Poor perceptions of professional development among employees persist, but there is good news. You don’t have to invest in an all-new training program to have an impact. By matching your current programs to “new” needs of the modern workforce, such as those outlined above, you can help employees stay excited about work and remain engaged.